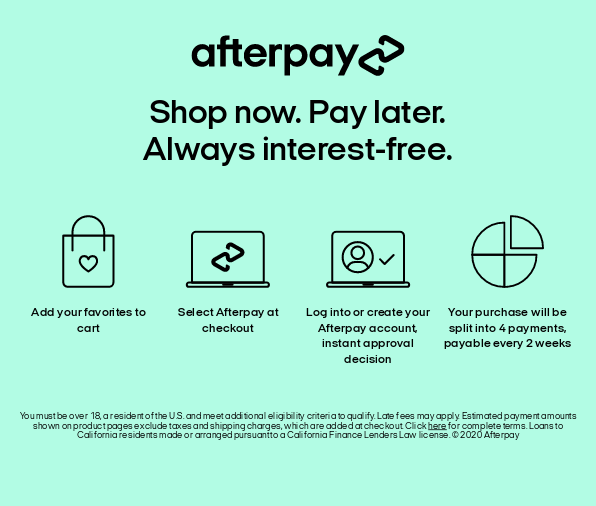 If you have already ordered practitioner products from us before, then please make sure you are logged into the store before attempting to add products to your cart. ArmaForce is a comprehensive formula combining the herbal and nutritional ingredients andrographis, echinacea, olive leaf, vitamin C and zinc. It has been scientifically formulated to provide relief of symptoms and decrease the duration of upper respiratory tract infections and colds. ArmaForce supplies nutritional support for healthy immune function. Each tablet provides 62.5mg andrographolides from a standardised extract of andrographis to help support healthy immune function and provide relief from the symptoms of the common cold. Andrographis, echinacea root and olive leaf are traditionally used to provide relief of symptoms of mild upper respiratory catarrh, sore throat and feverish conditions. Vitamin C and zinc provide nutritional support for healthy immune function. Adults: Take 1-2 tablets twice daily or as directed by your healthcare practitioner. Not to be used in children under 2 years of age without medical advice. If coughing persists consult your healthcare practitioner. If symptoms persist consult your healthcare practitioner. Vitamin supplements should not replace a balanced diet.